As a business owner, many things require your attention. Thereby, making it difficult to find time to conduct a thorough assessment of how and where energy is being used in your business. 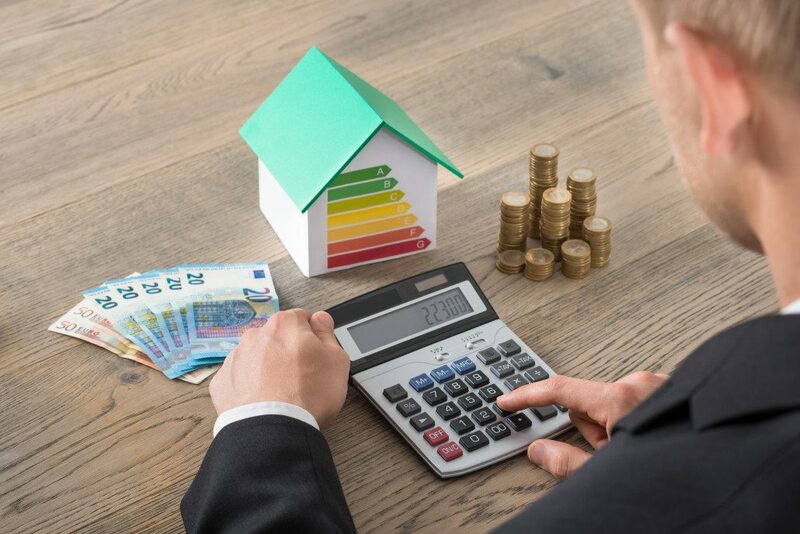 Contacting an energy efficiency auditor could save you the hassle of meticulously identifying features that contribute to your overall energy performance, and provide you advice on how to lower your electric bill. Why Should You Carry Out Energy Efficiency Audit? An energy audit will provide such information and some simple changes like installing lighting controls, unplugging certain appliances, or replacing old technologies that are eating up too much electricity. Some business owners with technical expertise conduct the audit themselves. But for people who do not have any or sufficient background in performing an energy efficient review, the next logical step is to look for a third-party auditor. The phrase “energy efficiency” has become quite popular in the last few years. Many business owners, in particular, were inspired to go green after the national and local governance has implemented laws incentivizing sustainable buildings. Along with this development came the rise of companies offering energy efficiency audit services. All you need to do is search the Internet or yellow pages, and in an instant, you will have over a dozen contacts at your disposal. However, you do not want to close a deal with any company without checking its background. It takes some creative questions and a little bit of research to find the right auditor that guarantees to complete the job at a reasonable cost. Are they qualified to do the job and deliver the service you need? Determine how long they have been in the business, what type of professionals comprise their team, what services and relevant experience they offer, etc. If you commission them to inspect your energy usage and provide you advice, you want to make sure that you are entrusting the job to someone who knows what he’s doing and that you are getting your money’s worth. How accessible are they to answer your questions and concerns? You would not want to work with a company that is unreachable during critical times. In addition to having the right skill set, you want a service provider who is able, ready, and willing to address your questions in a timely fashion. What is their pricing arrangement? Some energy efficiency audit providers charge one-time payment. Other providers may offer installment payment scheme and include a commission for providing supplier/s. It is best to know as early as possible what you are paying and how charges are made to avoid surprises once the job is fulfilled. Will they explain the audit report and provide recommendations? The audit report may look confusing and complicated if you do not have the technical background. As such, you want to make sure that the auditor is not just going to hand the findings to you and let you figure things out yourself. Ask how long it will take for the report to be completed, if the findings will be discussed with you, and if they will give useful tips or suggestions on energy efficiency improvements, possible tax incentives, energy saving options, etc. What will the report consist? An energy efficiency audit report may include details of energy used for a given period, assessment of installed equipment, the building behavior, and needs/goals of the property owner. Compare report guidelines with that of other companies to see which can give you ample amount of useful details and serve you well. In addition to the above questions, do not be afraid to ask testimonials or reference of past clients and industry accreditations. It also won’t hurt to ask how long it will take to complete the audit. If the company cannot provide you even an estimate, you should consider going to the next potential candidate. Some of these behaviors may already be visible in the initial meeting. For instance, a credible auditor would be honest in identifying himself, the organization he represents, and the services that his organization offers. The way he answers your questions, explains the procedures, and details the workflow will give you an idea whether or not he knows what he is doing. There are numerous energy efficiency auditors these days. Take your time to screen and compare several options to ensure that the chosen auditor will be able to give you valuable results and recommendations in achieving a sustainable business and lowering the overall cost of your electricity.